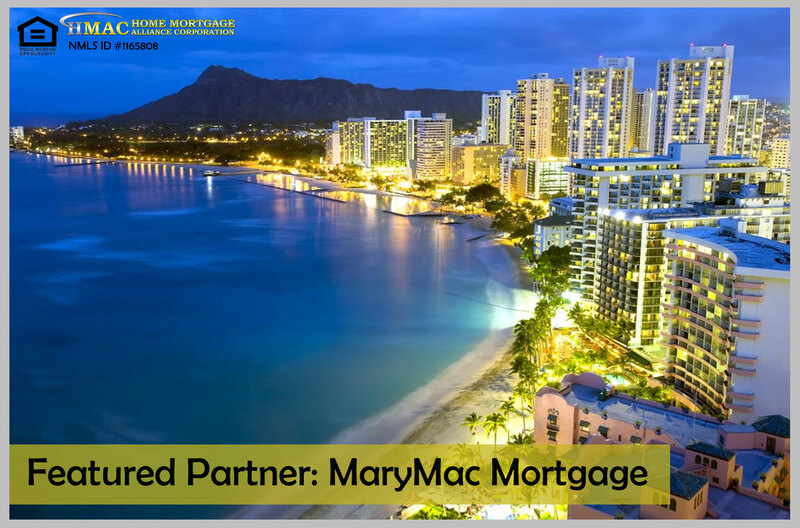 MaryMac Mortgage is a multi-state residential mortgage lender committed to one thing: YOU. When they became one of our partners we are amazed by how they put you and your family above all else. They always make sure you get a low rate on the best mortgage product, fair fees, an unmatched service, and advice. MaryMac Mortgage’s team of experts has a combined 100+ years in the mortgage industry! Seeing and surviving through many ups and downs have taught them what they need to be a lifetime mortgage company – the one that will help your children purchase their first home, just like mom and dad did. Their dream is to be America’s #1 mortgage lender by helping countless families afford their dream home. MaryMac strives to make it as easy as possible to apply, and even easier to get to the finish line. If you’re reading this, you already have everything you need to apply: an internet connection and a phone, tablet, or computer. Their expert team will carefully guide you through the lending process from start to finish – from your first open house to your very own settlement. Once you submit your online application, you can expect to hear back from one of MaryMac’s Loan Experts shortly to discuss the next step. MaryMac Mortgage is always available for a phone call or a walk-in appointment, and they would love to sit down with you and discuss your goals and how they can help you accomplish them. Call MaryMac Mortgage today at 1-(855) 200-HOME (4663), and Let’s Get It Done. 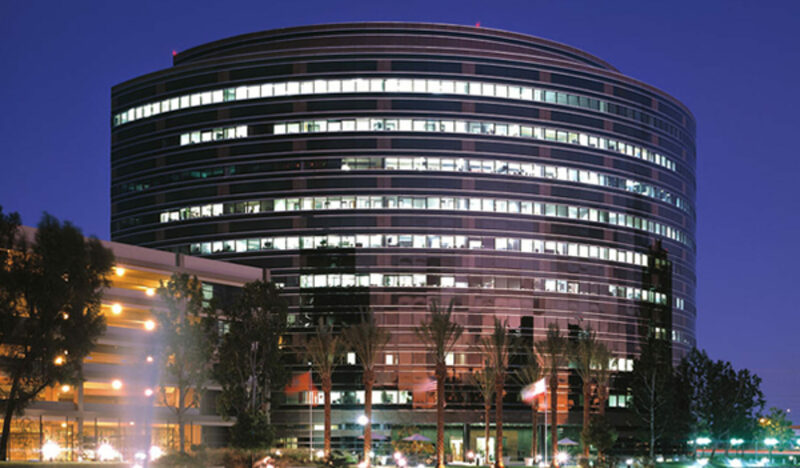 Want to become a Partner of Home Mortgage Alliance Corporation (HomeMAC)? If you want to become one of our partners you can visit our Partner Portal. Please also check the following links to know more about our program.